Viknesh Vijayenthiran February 3, 2012 Comment Now! 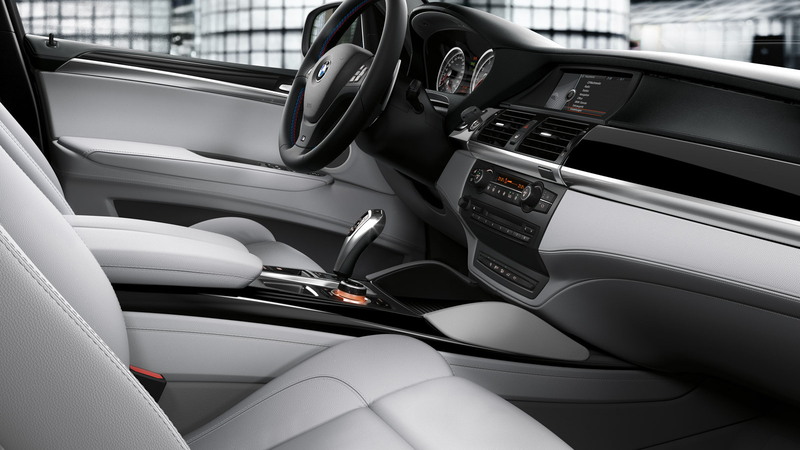 In line with its 2013 model year updates for the X5 and X6 SUVs, BMW has now released the first tentative details for the high-performance X5 M version. 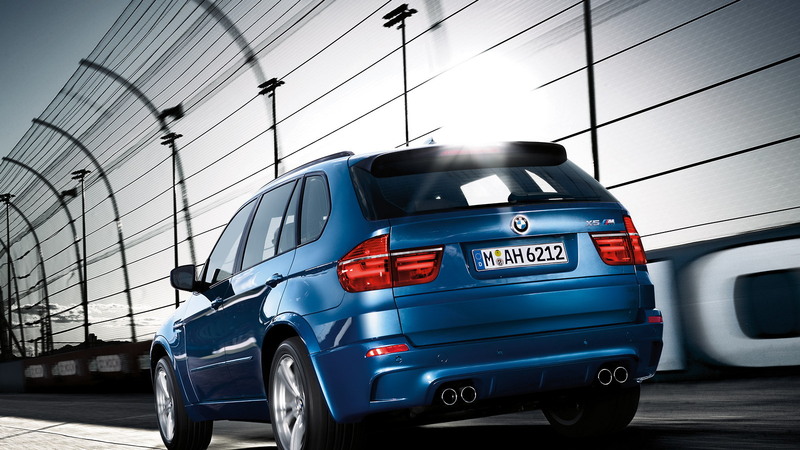 The new 2013 BMW X5 M goes on sale this spring priced from $88,850, which represents a $1,600 increase in the price of the outgoing 2012 model. 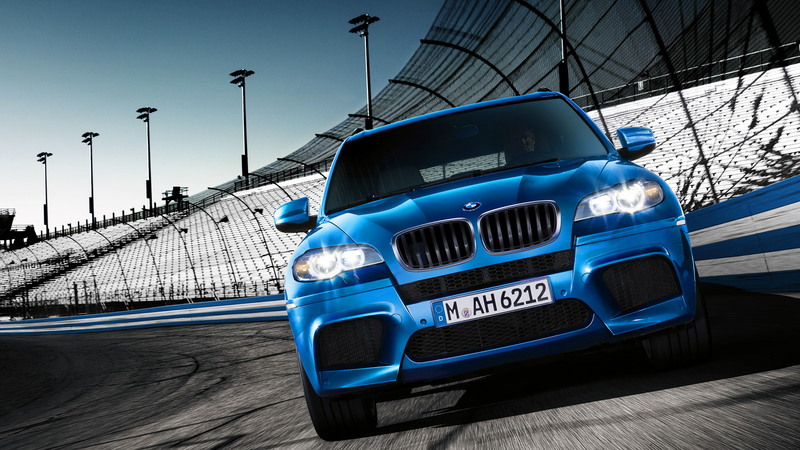 The 2013 BMW X6 M model--revealed last week--also gets a $1,600 price increase, now registering at $91,900 in BMW’s order books. 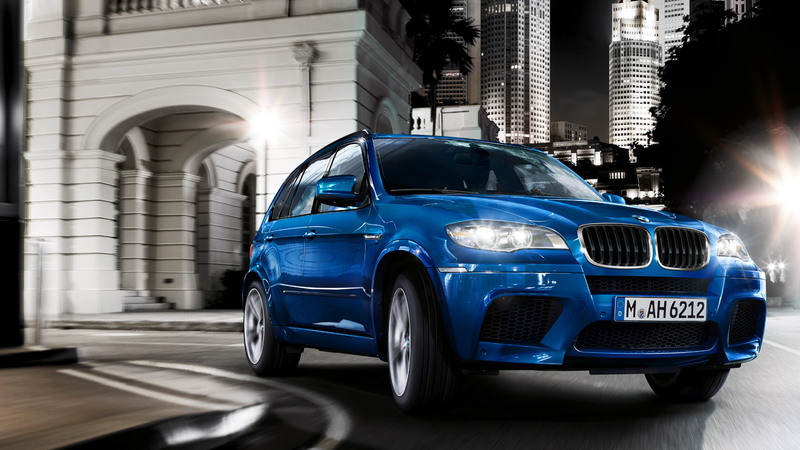 The new performance SUVs, just like the regular X5 and X6 models on which they’re based on, get only modest updates for 2013. These include blue brake calipers similar to the units on the 2013 M5 as well as new M multifunction seats. Also setting apart the new 2013 models are updated headlights, a slightly wider grille, and revised tail-lamps with new LED elements. Full LED headlights are also available for the first time on the X5 M and X6 M and are a $1,900 option. Inside, there’s been a change of the color of the leather trim, with the Sakhir Orange leather being replaced by Mugello Red. Sadly, there’s been no change to the part that really counts, the twin-turbocharged 4.4-liter M V-8. Its power rating stays rock-solid at 555 horsepower and 480 pound-feet of torque. Gigantic 20x10-inch front and 20x11-inch rear wheels provide the support for the 275/40 and 315/35 tires. 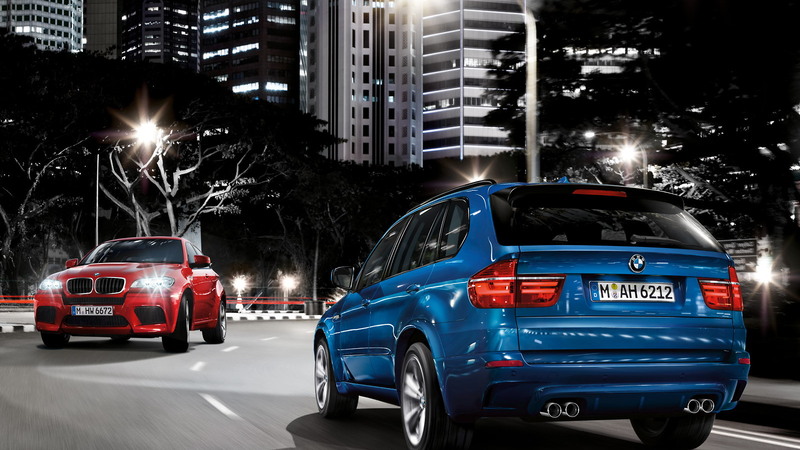 Note, M light alloy wheels are now offered on the X5 M and X6 M at no extra charge.